Ryan Plumbing and Heating installs hundreds of bath and kitchen components every year. Plumbing, like electrical work, has to be done correctly the first time. 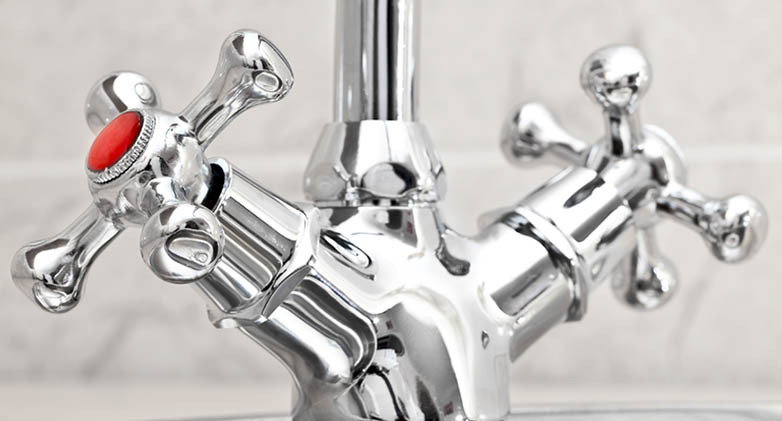 When you call Ryan Plumbing and Heating, a experienced, licensed plumber will come to your business, usually on the same day, to make sure your new plumbing fixture installation is done correctly and remains perfectly operational for years to come. Ryan Plumbing and Heating offers a complete range of plumbing and fixture installation services to meet all of your commercial needs. With a full spectrum of plumbing parts and equipment stocked on every truck in the Twin Cities metro area, our plumbers are well-equipped to handle any drain cleaning problem or emergency. Give us a call, and you can speak to an actual plumber about your installation or leak. Even the simplest of plumbing installation or repair jobs can quickly turn complicated and expensive. Don’t take chances. Ryan Plumbing and Heating is available to help, and we have the right tools to get the job done properly the first time. Call us today and let us handle all of your plumbing needs anywhere in the Twin Cities and surrounding suburbs. 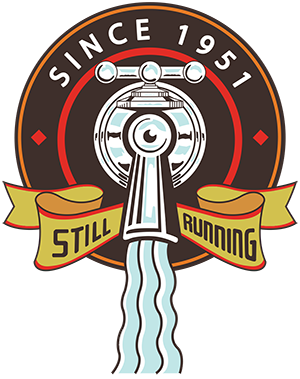 Nobody understands Minneapolis & Saint Paul commercial plumbing better than Ryan Plumbing and Heating!